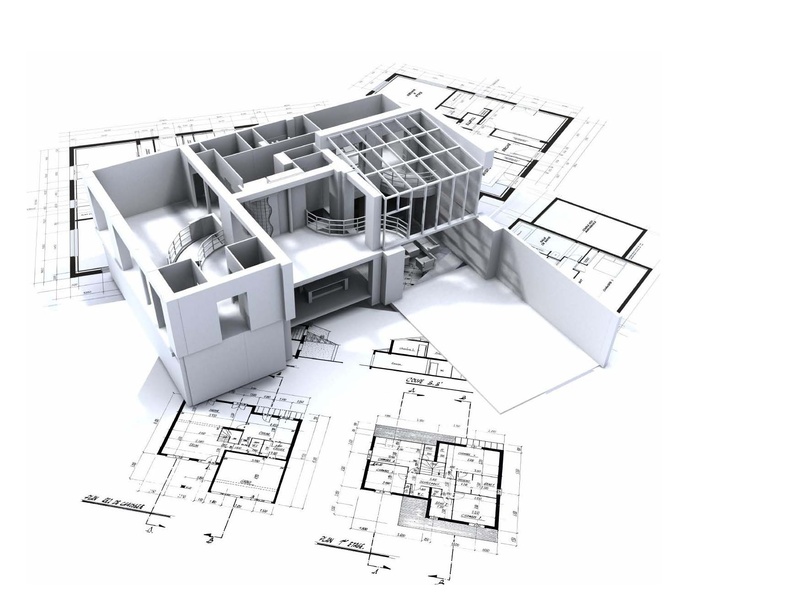 Why Use Building Control Services (AI) Ltd? What if my building work has already started or is complete? 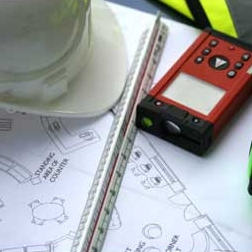 An effective building control service, that can assist you in undertaking site inspections, to ensure high quality buildings that meet the requirements of Building Regulations. 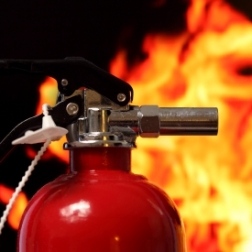 Just about all UK businesses are required to conduct a fire risk assessment. BCS are able to undertake this assessment, to enable you to meet your statutory obligations. 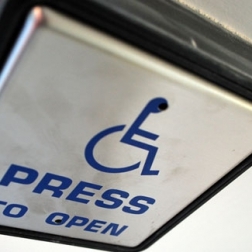 We have experts who can provide guidance and advice to produce access statements to meet the provisions of the Disability Discrimination Act. Looking for a Building Control Specialist? 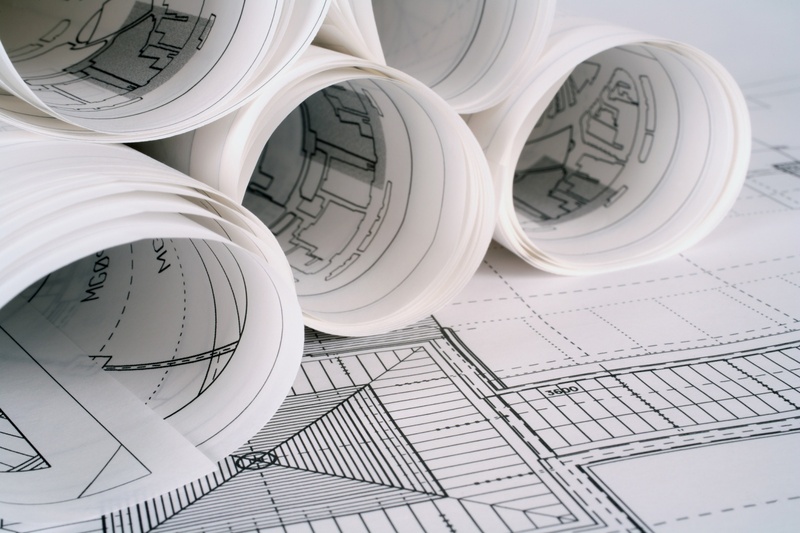 Our qualified professionals provide an effective building control service, which can assist you in undertaking site inspections, to ensure high quality buildings that meet the minimum requirements of the Building Regulations. We pride ourselves on our relationships with architects, developers and contractors to whom we provide quality advice, consultancy and service. Building Control Services AI Ltd are licensed through the Construction Industry Council to act as Approved Inspectors. 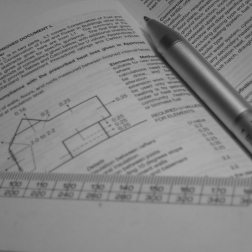 Our inspectors will manage legislative expectations to ensure compliance with the Building Regulations. Our inspectors will ensure a consistent interpretation on each and every project we undertake throughout London and the Home Counties. This is, in turn, supplemented by our duty to inspect projects on site and fulfil the rightful expectation of the Building Control Performance Standards. Site inspections to ensure high quality buildings that meet the minimum requirements of the Building Regulations. Pre-application advice/audit to ensure compliance with Building Regulations, Building Act and allied legislation. A Fire Risk Assessment helps identify all the fire hazards and risks in a building and / or home. Examining your practices, policies and procedures and producing access surveys or plan assessments. 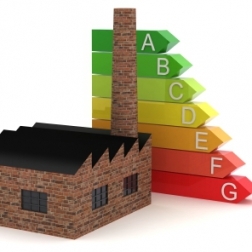 Providing an energy rating for you to benchmark your home / building. If you need any help or property advice on any matter, call us on 01245 895466 or email info@building-control.co.uk. Alternatively there is a quick contact form at the bottom of every page on our new site. © 2015 Building Control Services (Approved Inspectors) Limited. All Rights Reserved.